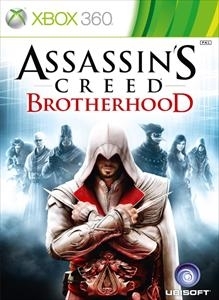 Animus Project Update 2.0 is the second free DLC for Assassin’s Creed Brotherhood. Check out the trailer to see the new Pienza Map set in central Tuscany and new Chest Capture Mutliplayer Mode. To dominate, employees must master the town’s layout as its free-running routes can become the recruit’s ally or doom. Also included is the new Templar Score Feature which rewards the diligent work of Abstergo recruits.